FACTORY78: F78NEWS: MTV EMA 2017 Nominations are here! / Davido & Wizkid in for Best African Act! F78NEWS: MTV EMA 2017 Nominations are here! 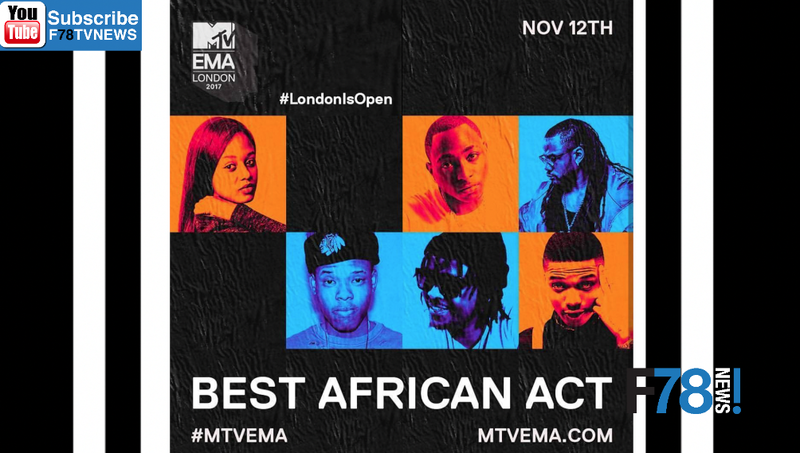 / Davido & Wizkid in for Best African Act!